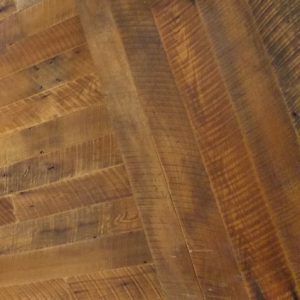 Just as the farmer a century ago meticulously constructed his barn for the harvest, we re-harvest these treasures board by board. 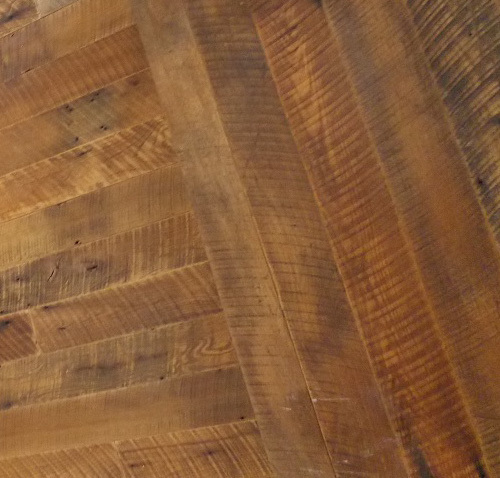 To honor the farmer who had the ingenuity to create the structure, we mill this floor to keep the original circle saw marks intact and lightly sand the face and edge of each plank. 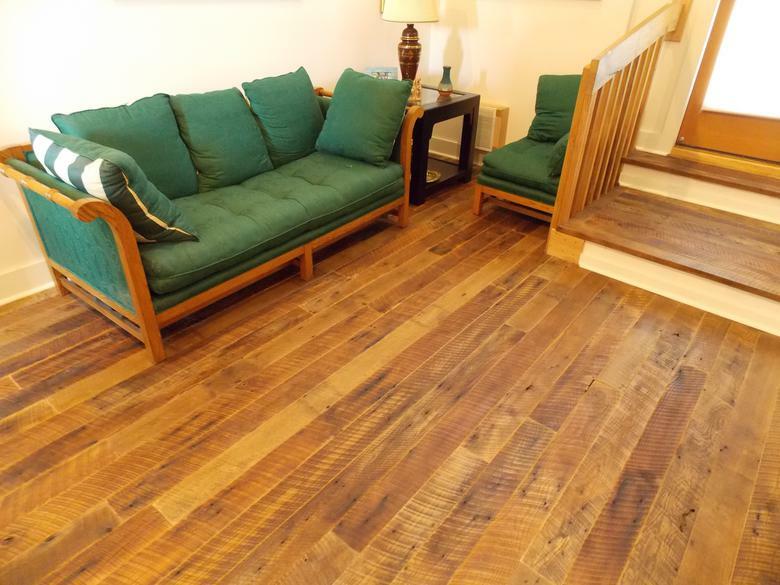 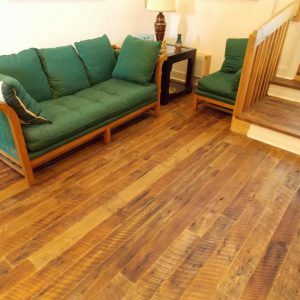 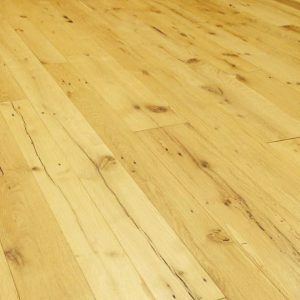 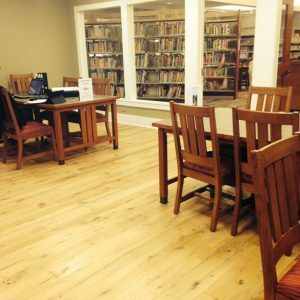 The original surface Kentucky Tobacco Barn oak flooring comes in widths of 3” – 10″ and will add instant charm and character to your home or business.